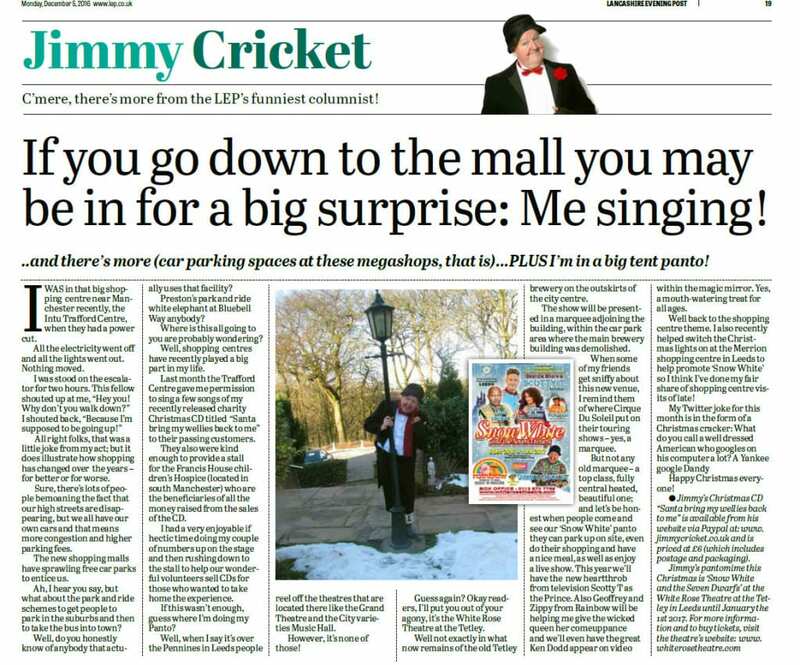 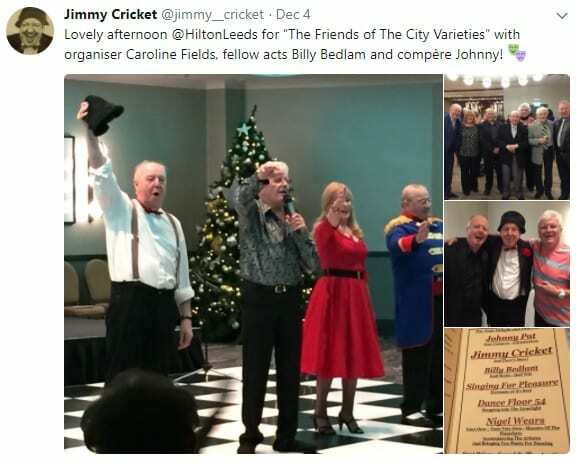 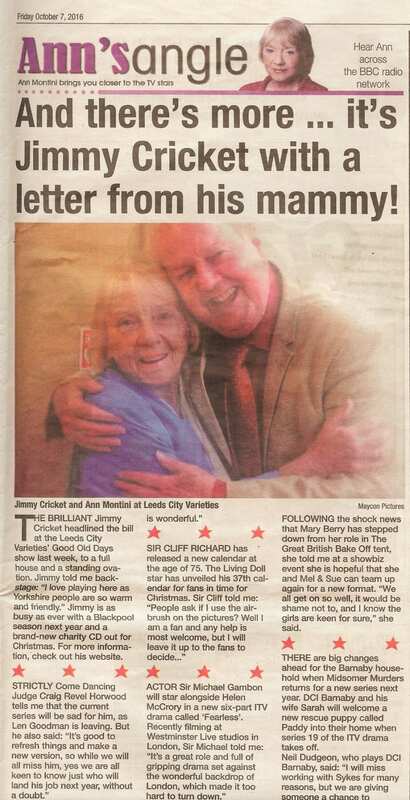 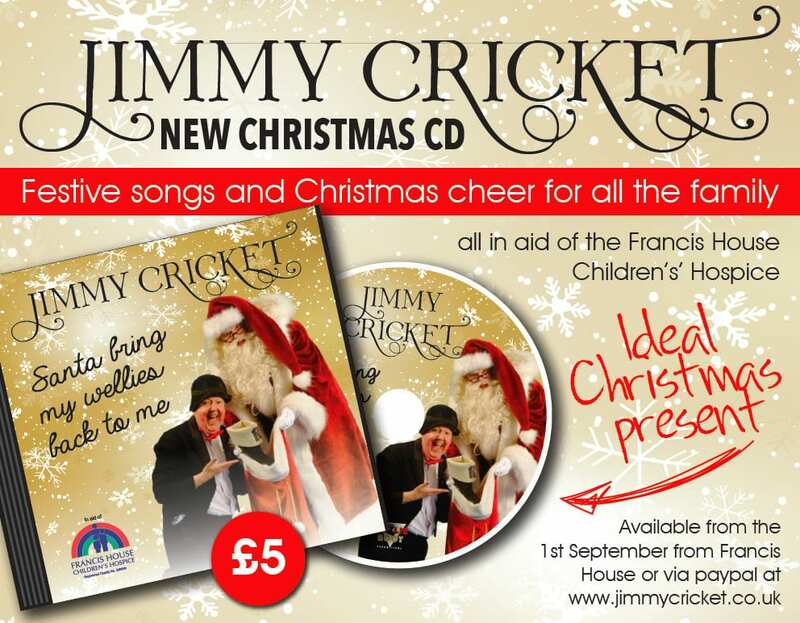 Jimmy Cricket headlined a Christmas luncheon in Leeds earlier this month. 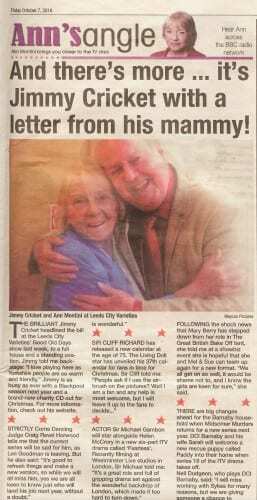 The Northern Irish funnyman performed at the event organised by The Friends Of The City Varieties at the Hilton Hotel in the West Yorkshire city. 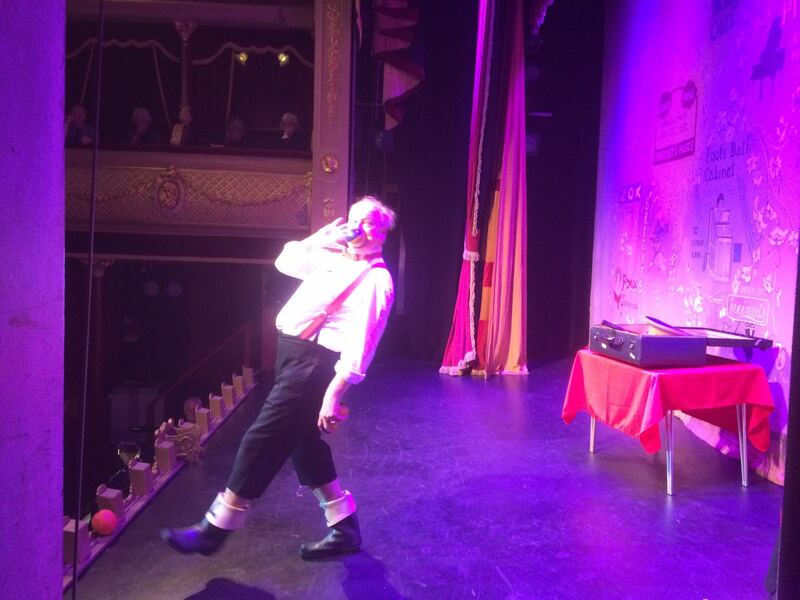 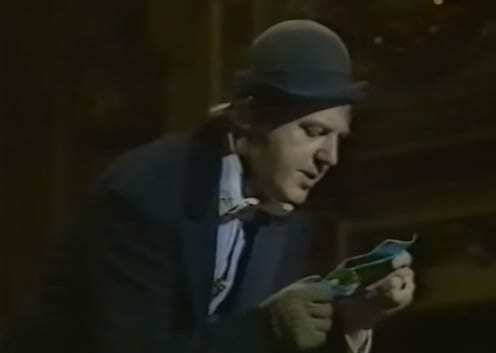 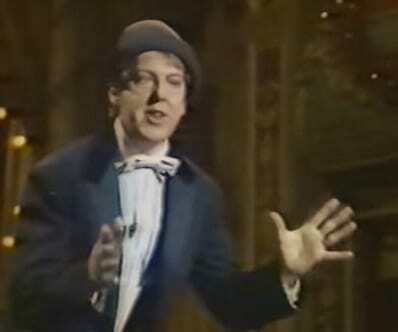 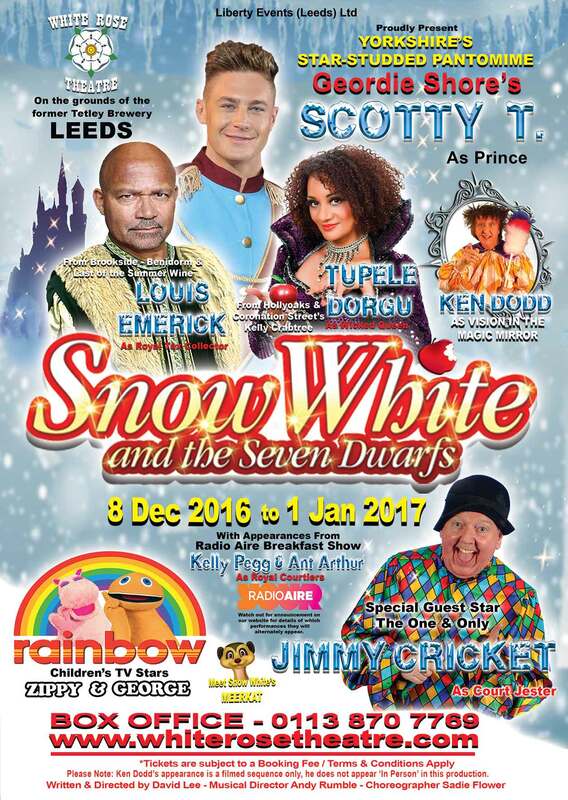 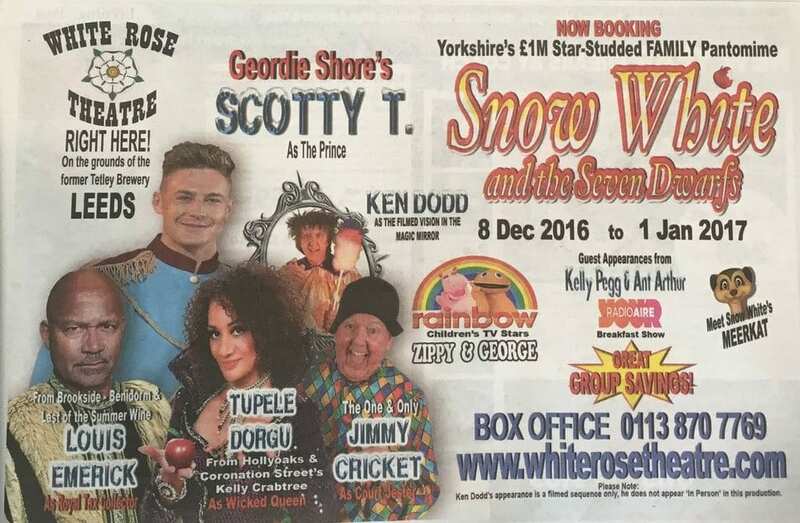 Fellow acts included Billy Bedlam and compere Johnny Pat. 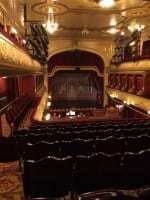 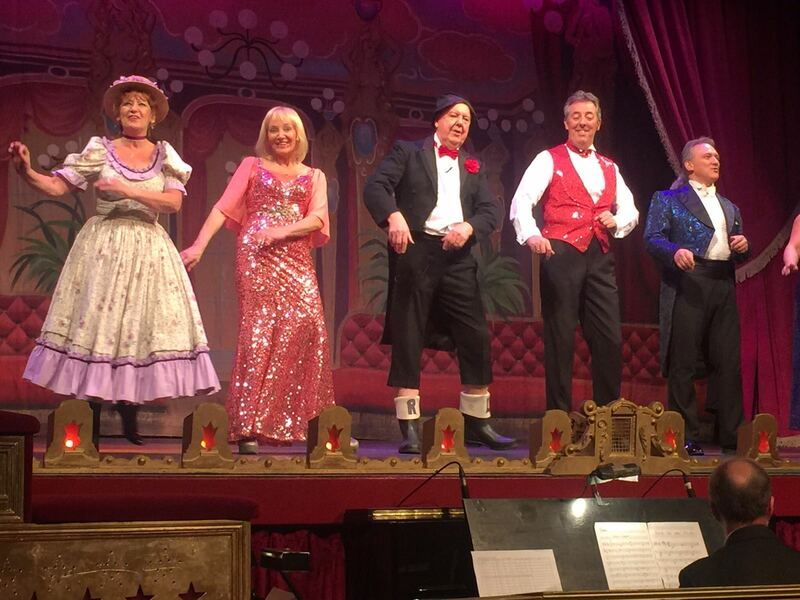 The Friends of The City Varieties promote public appreciation and understanding of the arts by the support, maintenance and advancement of the charitable work of the City Varieties Music Hall.